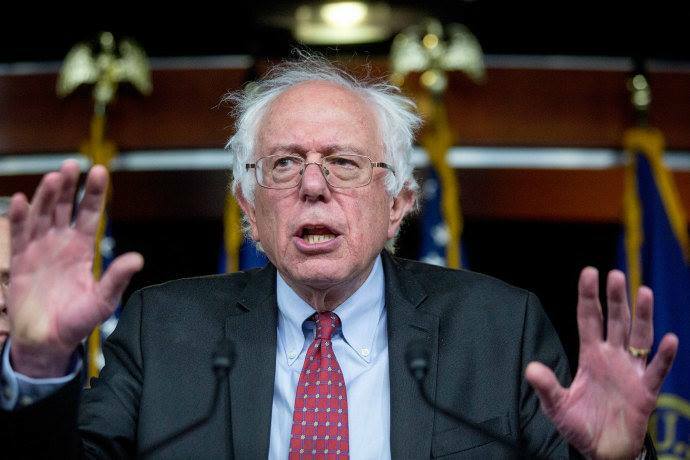 BIG BLUE WAVE: "Why I Won't Vote For Bernie Sanders"
"Why I Won't Vote For Bernie Sanders"
Think about it: expecting the Bernies of the world to do “economic development” is like expecting pacifists to win a war. McDonalds did more for inner-city neighborhoods than most of the stuff I saw. And McDonalds wasn’t trying to do “economic development”, they were trying to make a buck. Which, when you think about it, is what real economic development is.